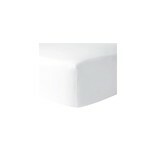 Egyptian Combed Cotton, Solid Percale, 500 TC. Athena bedding blends traditional elegance with new fashioned style. Classic white Egyptian combed cotton in 500 thread count percaleThese linens offer a perfect canvas for monograms, making them ideal for a wedding gift or trousseau. Luxury percale. 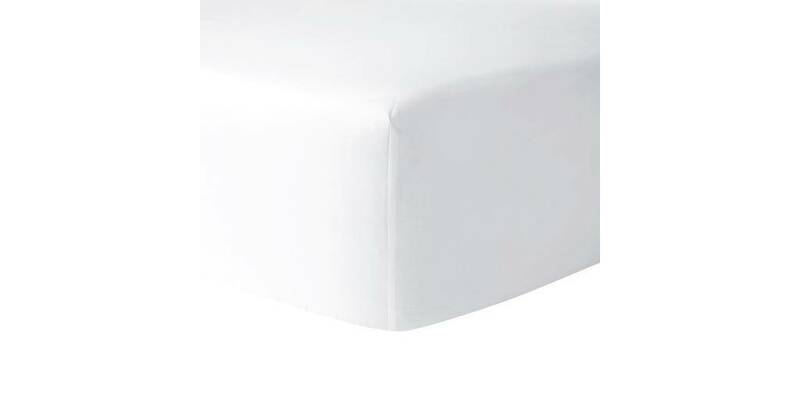 Fitted Sheet: elasticized, available in 6 sizes: Twin 41x79 in 12" deep pocket / Twin XL 41x83 in 12" deep pocket / Full 55x79 in 12" deep pocket / Queen 63x81 in 18" deep pocket / King 79x81 in 18" deep pocket / California King 75x85 in 18" deep pocket.